Orion 2 Signia Siemens is part of the Essential level of technology. Available in (RIC) Receiver in the Canal, (BTE) Behind The Ear and custom In The Ear styles. 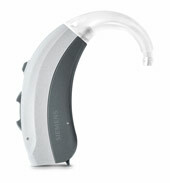 Signia Siemens Orion 2 combines smart technology with durability to provide a reliable listening experience. With essential features like a built-in telecoil, you can connect with telephones and listen in looped environments like places of worship, classrooms, and other public places. Signia Orion's nanocoated housing and IP67 certification combine with improved speech intelligibility and wireless connectivity. 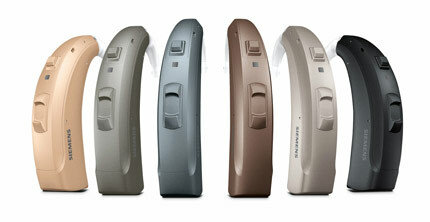 Signia Orion 2 styles can accommodate mild to severe hearing losses. Tinnitus therapy feature relieves tinnitus symptoms and improves your hearing at the same time. You can control the Orion 2 by using the Signia TouchControl App or the Bluetooth EasyTek streamer. The Signia touchControl App can be used to control the Sirion 2 via an Android or Apple smart phone. The Orion 2 is also Signia TeleCare ready. Signia TeleCare allows us to make changes to the Signia Siemens Sirion 2 without the user having to be in our office. Sirion 2 has 16 channels and 4 available hearing programs.